The government has essentially become a subcontractor of Wall Street–forcing an endless cycle of debt that benefits only the wealthiest on the planet, and drives the rest of us and our communities into economic crisis. 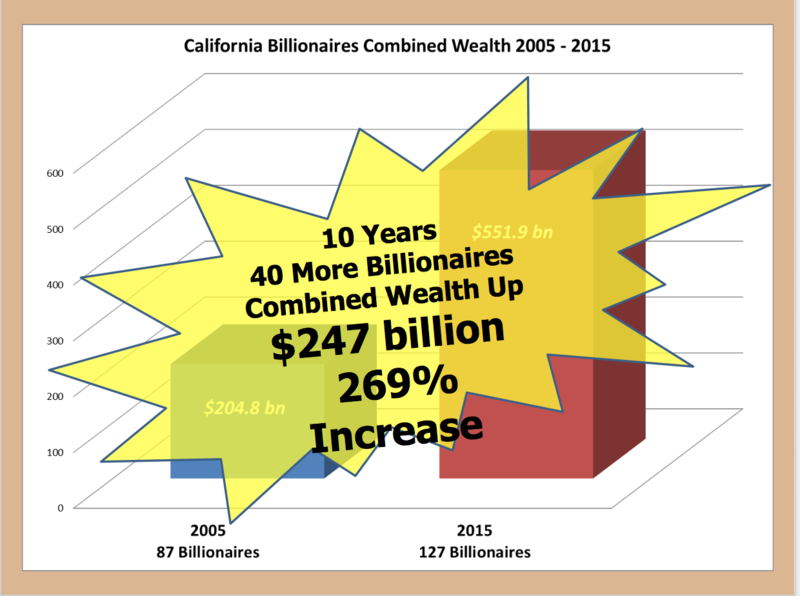 It’s time that billionaires pay their fair share–we need to reform Prop 13 and advance Prop 30. Education is a public good, and billionaires do not have the right to continue to deny Californians an accessible, affordable, and quality public higher education. Internally: The CSU Chancellor & Board of Trustees are using these budget cuts as justification to radically restructure CSU into a more corporate, privatized university system. 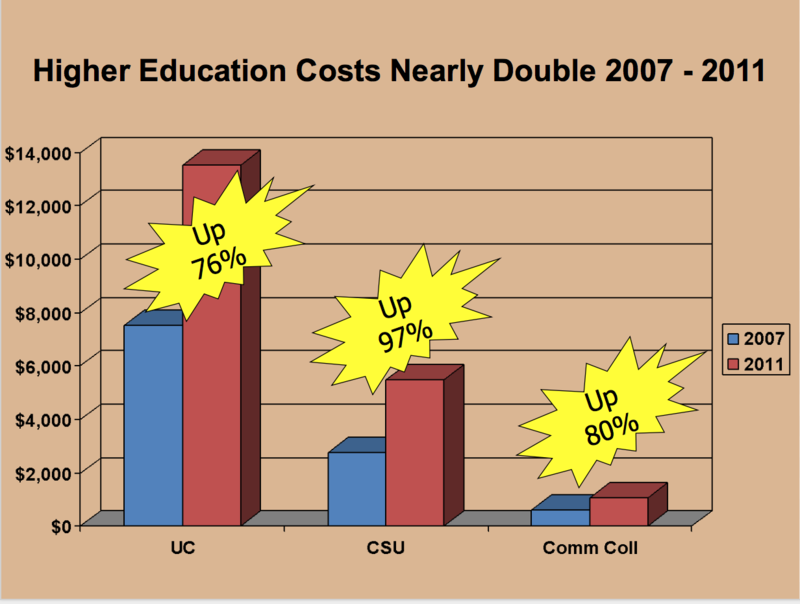 The CSU has too many high paid executives, underpaid faculty, and lower quality education for them to continue to defend a narrative of “student success”. This model is unsustainable, and is only made worse with the latest draft of the Board of Trustee’s Sustainable Financial Model, released in May 2016. All of these private sector mechanisms and government apparatuses work coherently to send a message to the California State Legislature that the CSU doesn’t need additional funding–and, as we know, this IS NOT true! We need leadership that aspires to the California Master Plan and proposes democratic solutions for us to return to a system that actually values accessible, affordable, and quality education. The Bottom Line: Students for Quality Education recognizes the fact that the California State Legislature has jurassically cut the CSU’s budget. But we also demand that CSU administration do a better job at managing funds, promoting a path to free public higher ed in California, and opposing all fee increases. The CSU is on a volatile path towards privatization, lower quality education, expensive tuition, and a model of governance that puts administrators first, while putting students and faculty last. Together, students and faculty secured a 10.5% general salary increase over the next three years. This was a huge victory!  Now we must use the momentum, knowledge, and power we built during 2016 strike organizing, and oppose the CSU’s proposed Sustainable Financial Model! Lets hold the CSU accountable to its core principles as an accessible, high quality, and equitable public higher education university system.